NOW UPDATED WITH HIGH QUALITY IMAGES! 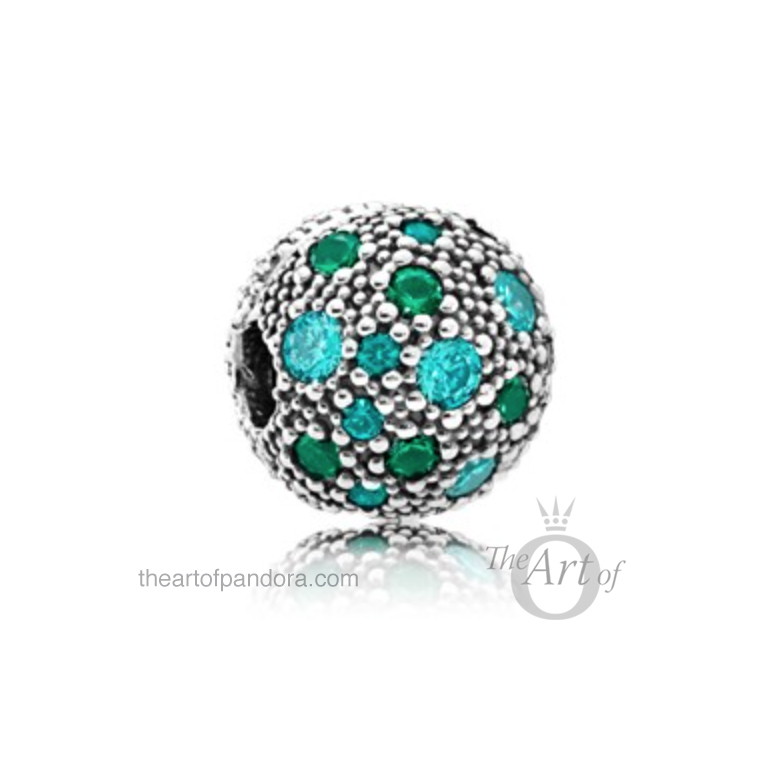 It is an exciting week for PANDORA with the new Spring 2017 released and the FREE bracelet promotion. If you want to add to the excitement, here is a preview of the PANDORA Summer 2017 Collection! When we posted a Sneak Peek of the PANDORA Summer 2017 Collection we were excited to see a rather fun, retro holiday vibe going on! Now we can have a complete preview of the Summer 2017 Collection for you to enjoy. 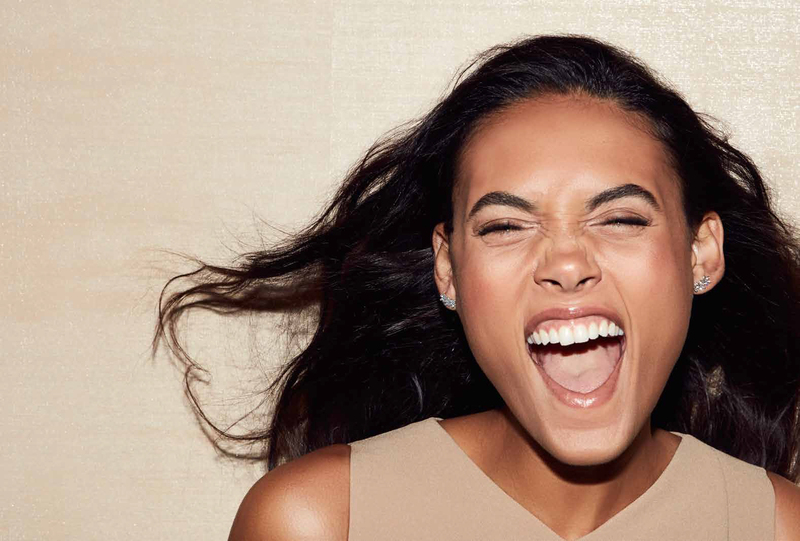 UPDATE: I love the extra details we can see from these new images of the PANDORA Summer 2017 Collection. 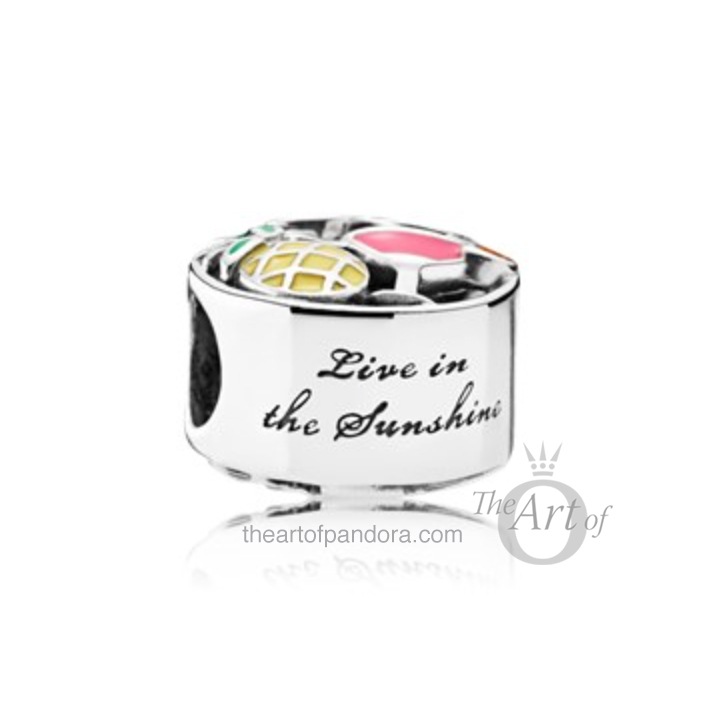 Notice the inscription “Live in the sunshine” on the Summer Fun charm and “All I need is a little bit of Paradise” on the Tropical Sunset charm! 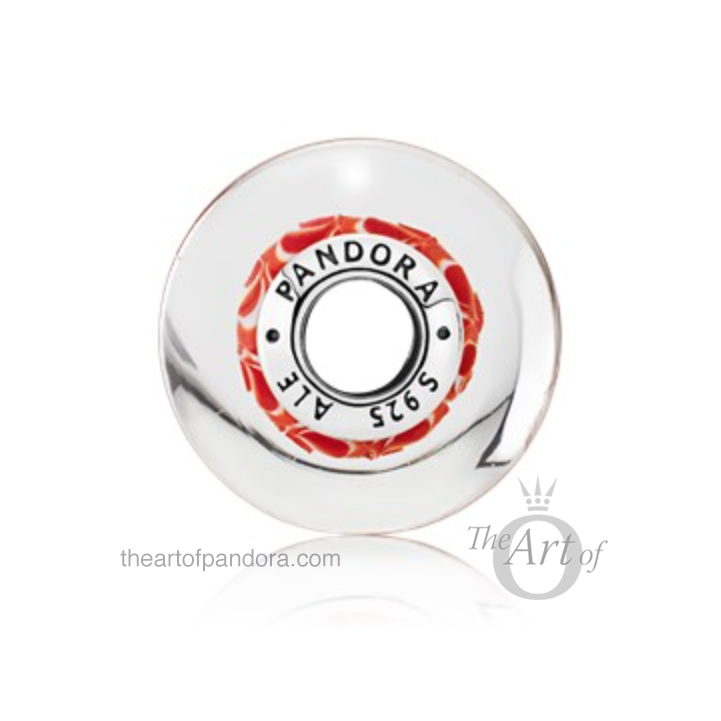 It is a sweet detail and they would make a cool souvenir for your summer holiday. 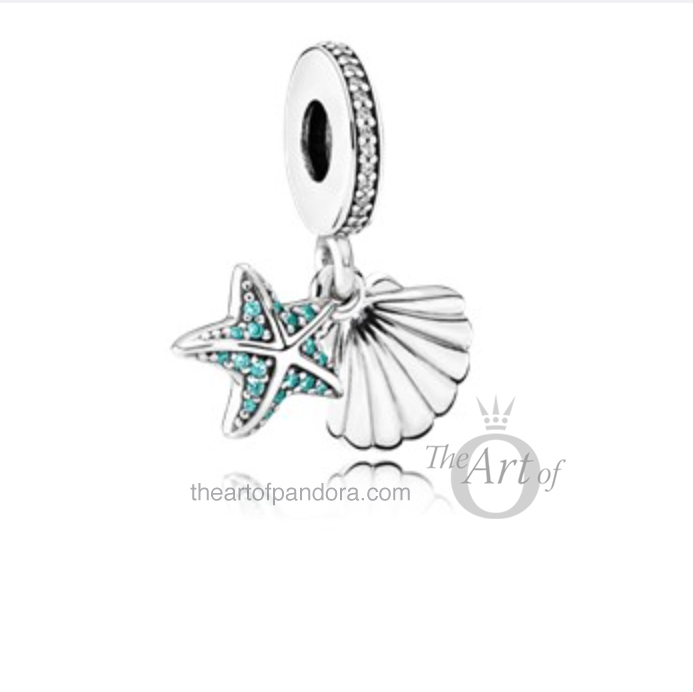 After seeing these high quality images I quite like the look of the Ocean Life charm and it looks like it would look perfect paired with the Oceanic Starfish Charm (No. 791905czf) from the 2016 Summer Collection. 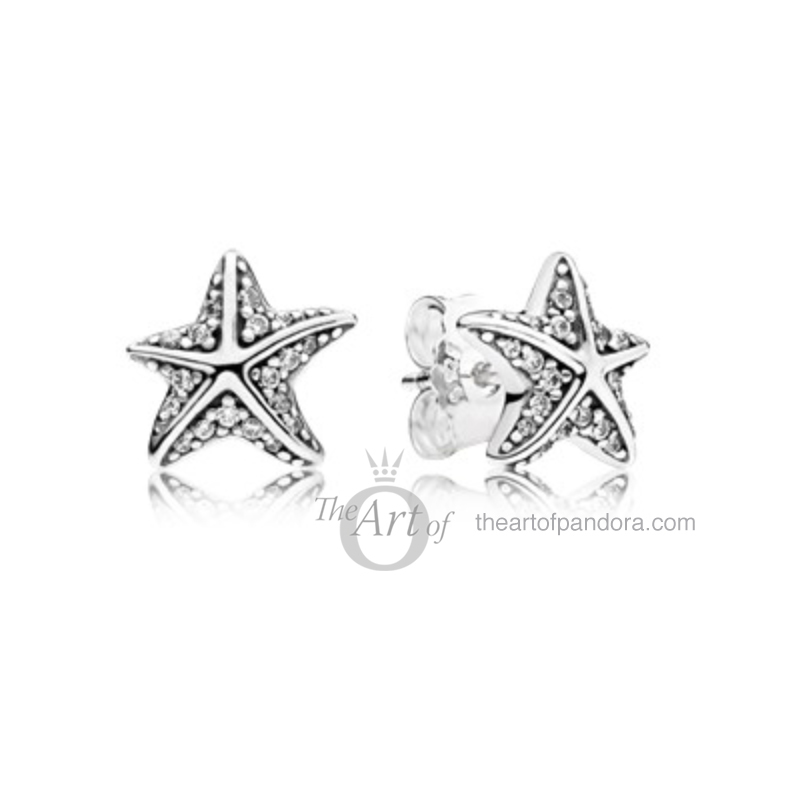 The Starfish Earrings and Pendant look even cuter too! 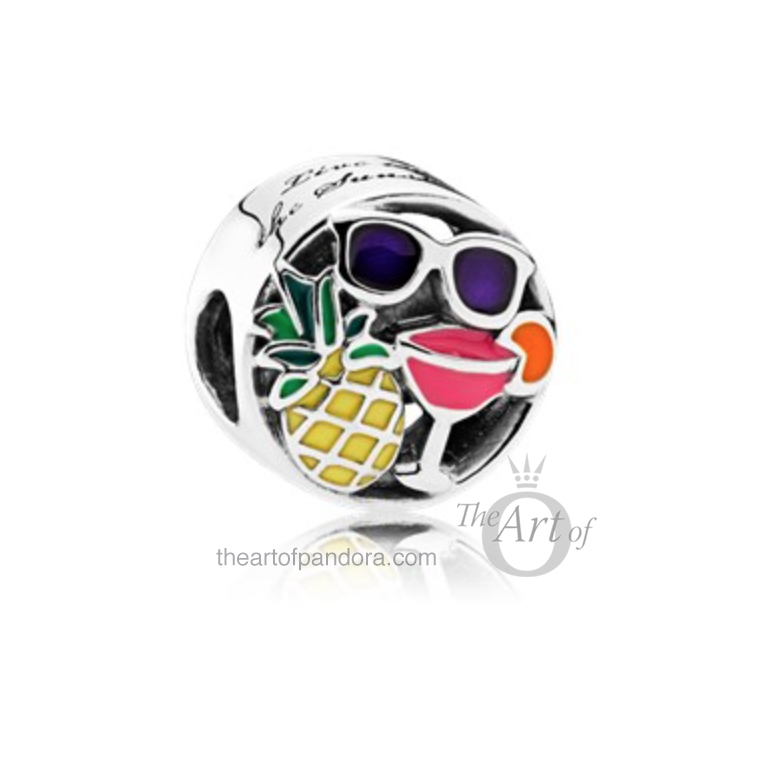 I think I might be tempted by the Tropical Sunset charm as it looks so funky! 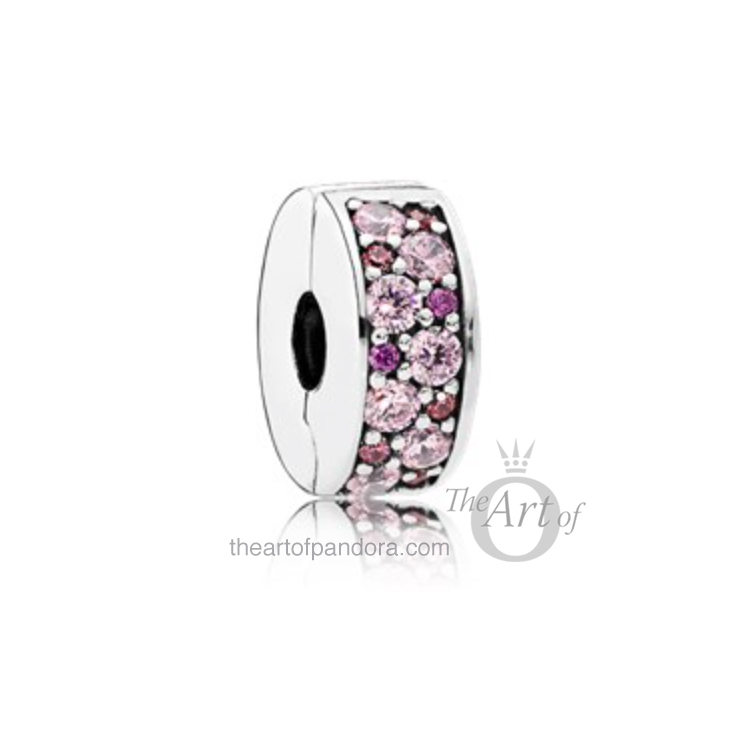 The Pink and Green Glitter Murano Charms look even more beautiful in these images and are a definite must-have for me. 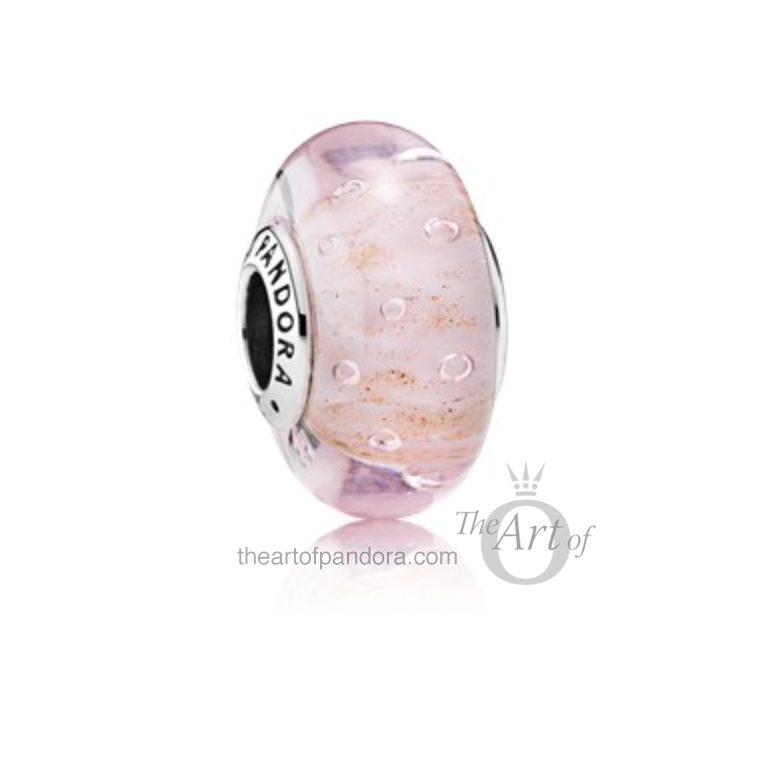 I’m loving the new Murano charms from PANDORA! Left to right and top to bottom we have: Summer Fun, Tropical Flamingo, Tropical Sunset, Ocean life, Cosmic Stars Clip Blue, Cosmic Stars Clip Green, Mosaic Shining Elegance Spacers in Blue, Green and Pink, Pink Orchid, White Orchid and Pale Blue Radiant Hearts. 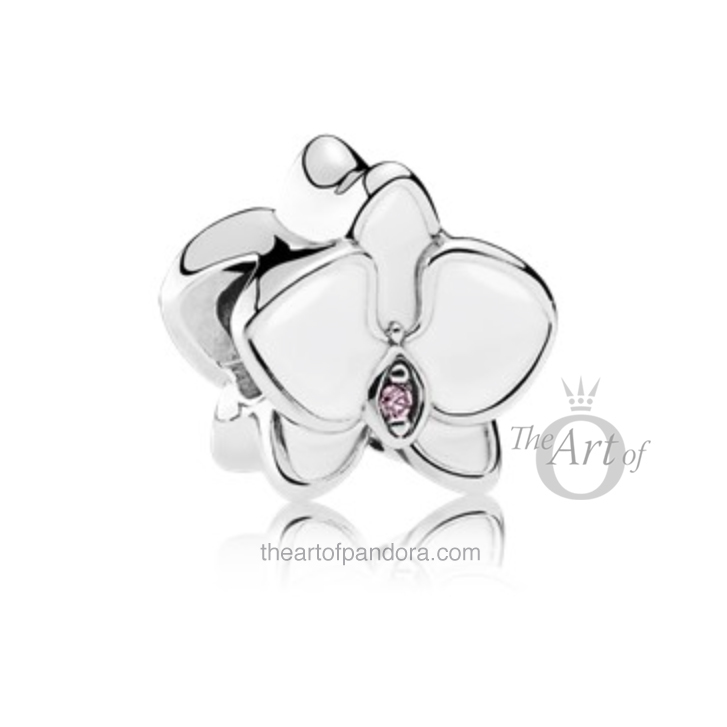 I love orchids and adore my PANDORA Orchid Pendant Charm. 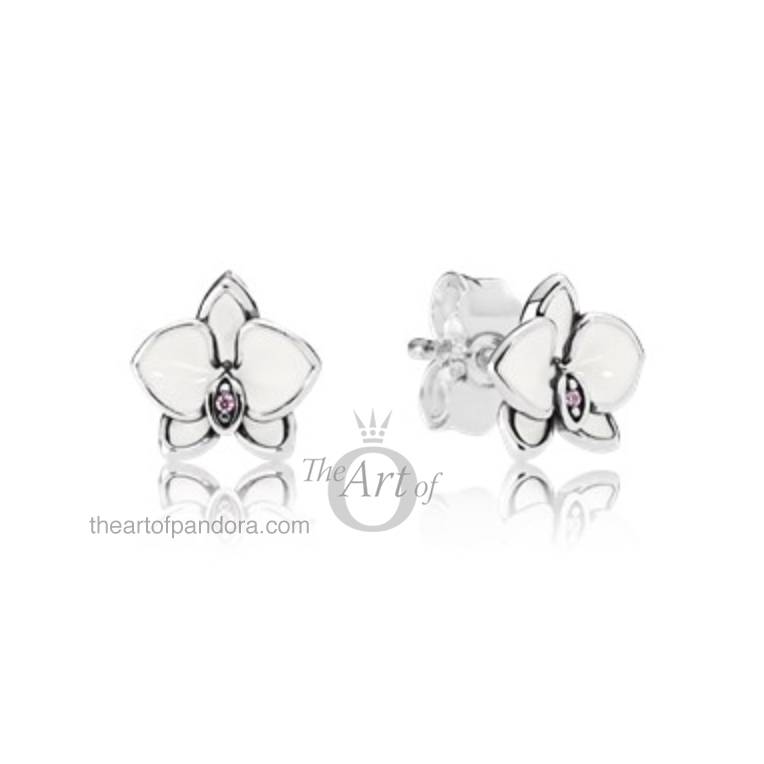 The new Orchid charms are just as lovely and are perfect for summer. 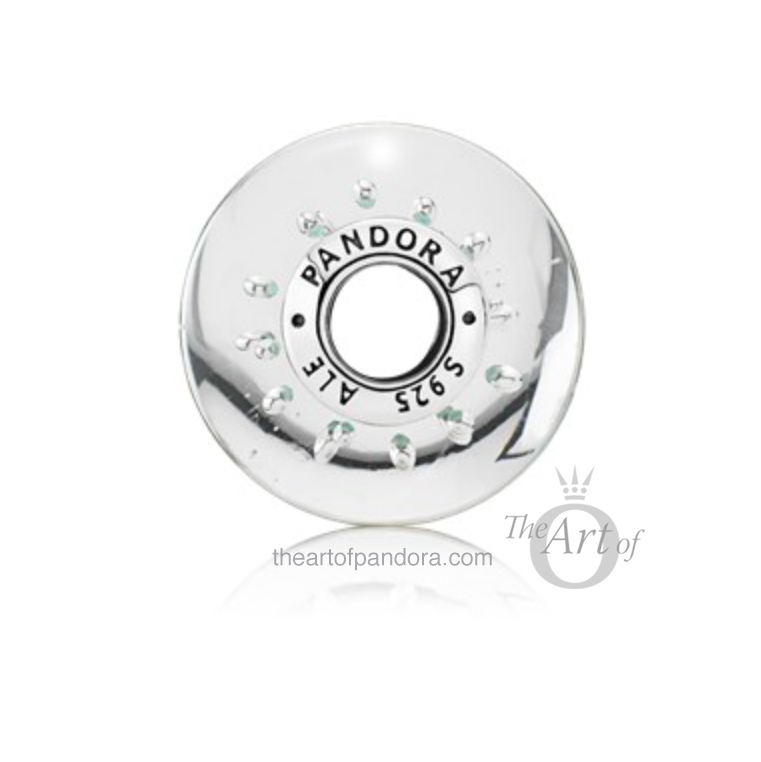 The Cosmic Stars Clips and Shining Elegance Spacers are very pretty in the new summery colours too. 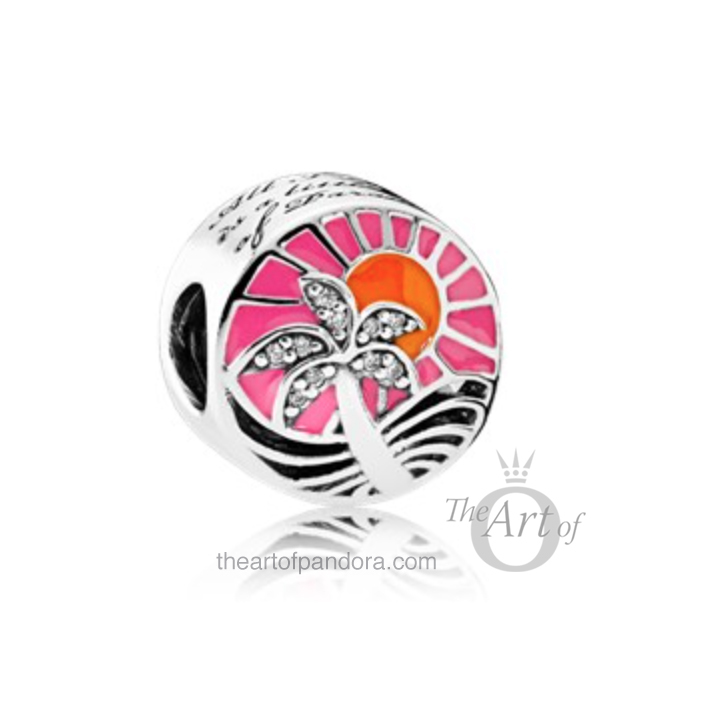 The Summer Fun, Tropical Flamingo, Tropical Sunset and Ocean life charms are really very fun! This summers fashion is going to be full of lots of 70’s prints and these charms along with the new Summer 2017 leather bracelets will make fantastic accessories! 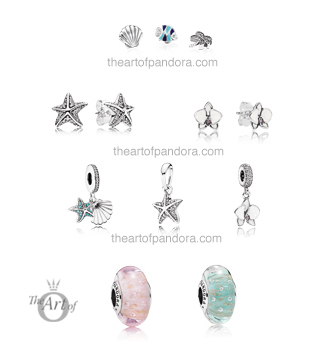 Left to right and top to bottom we have: Tropical Paradise Petites, Tropical Starfish Earrings, White Orchid Earrings, Tropical Starfish and Seashell Pendant Charm, Tropical Starfish Pendant, White Orchid Pendant Charm, Pink Glitter Murano and Mint Glitter Murano. 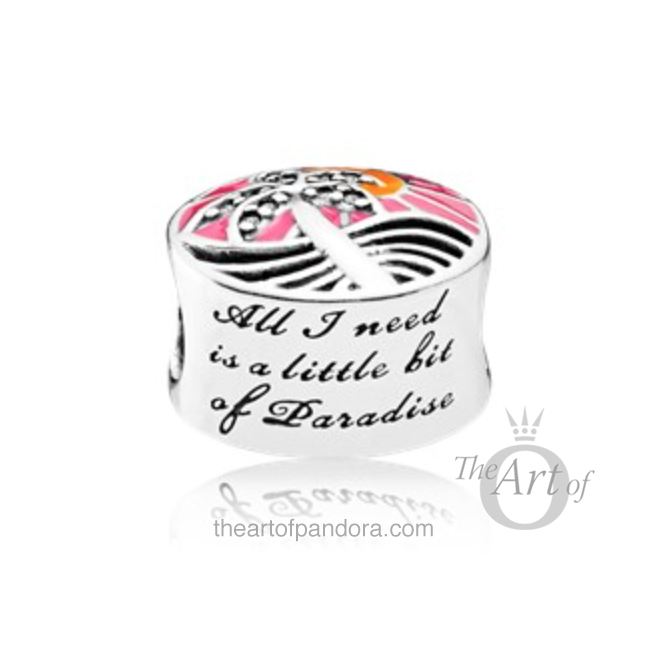 The new Tropical Paradise Petites are so cute! 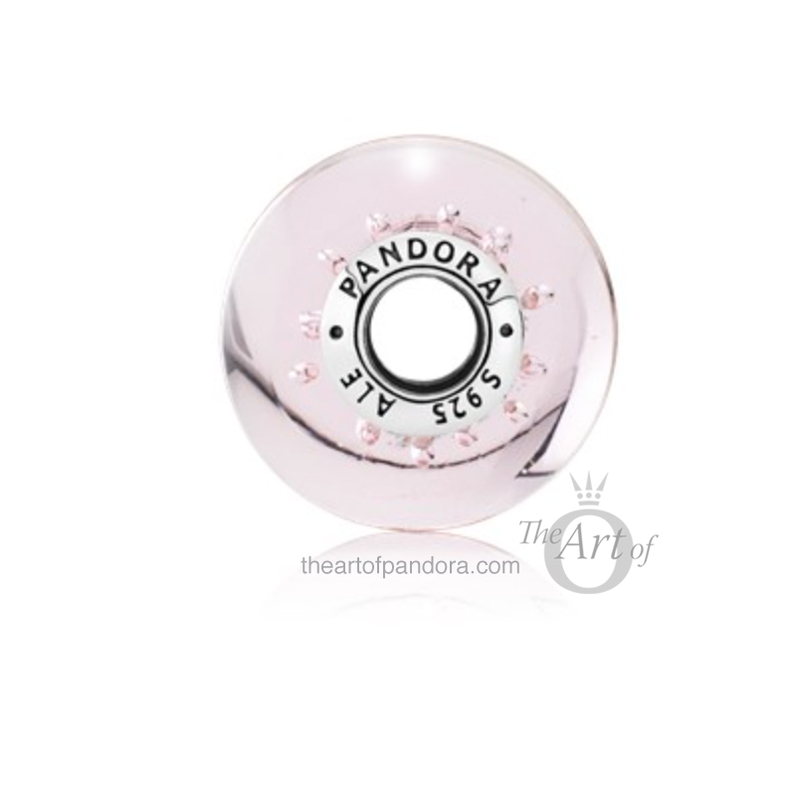 I still haven’t bought a PANDORA Floating Locket Necklace but I think I may have to soon as the new Petite Memories are adorable! 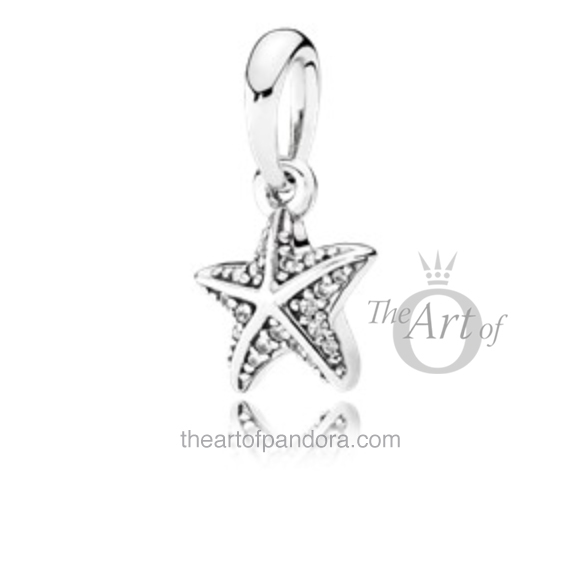 I also love the Tropical Starfish Earrings and Pendants. They would be lovely to wear on your summer holiday, relaxing on a white, sandy beach. 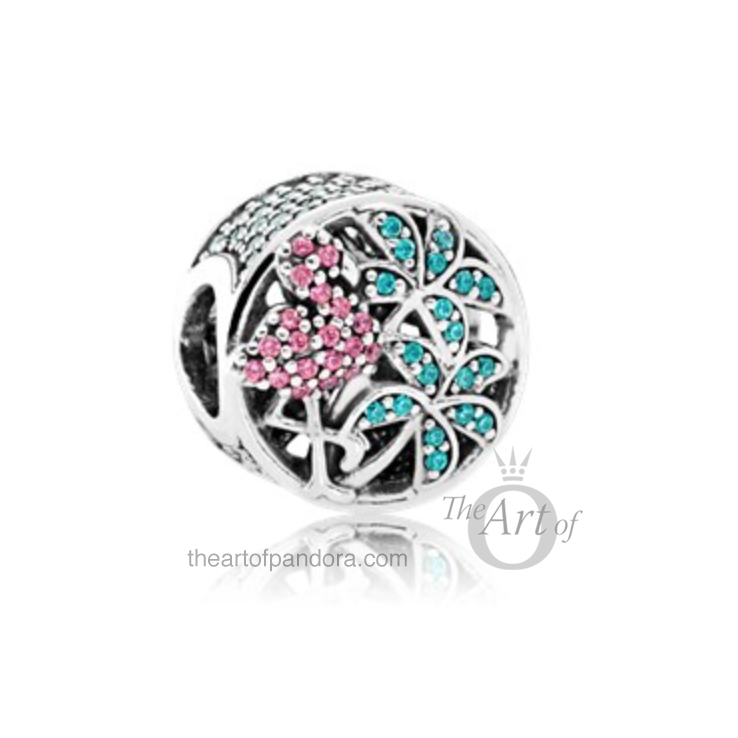 The new Pink and Mint Glitter Murano charms look stunning! PANDORA is has released some wonderful murano charms in the recent collections and these look really beautiful. 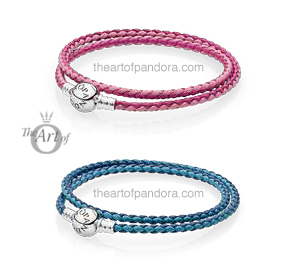 Left to right and top to bottom we have: Woven Mixed Pink Leather Bracelet and Woven Mixed Blue Leather Bracelet. 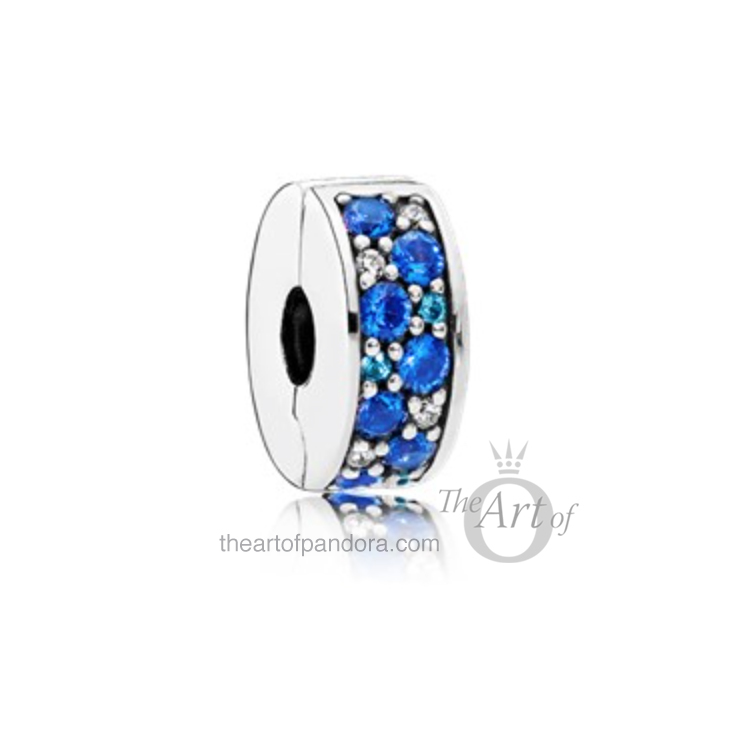 I love PANDORA’s leather bracelets. 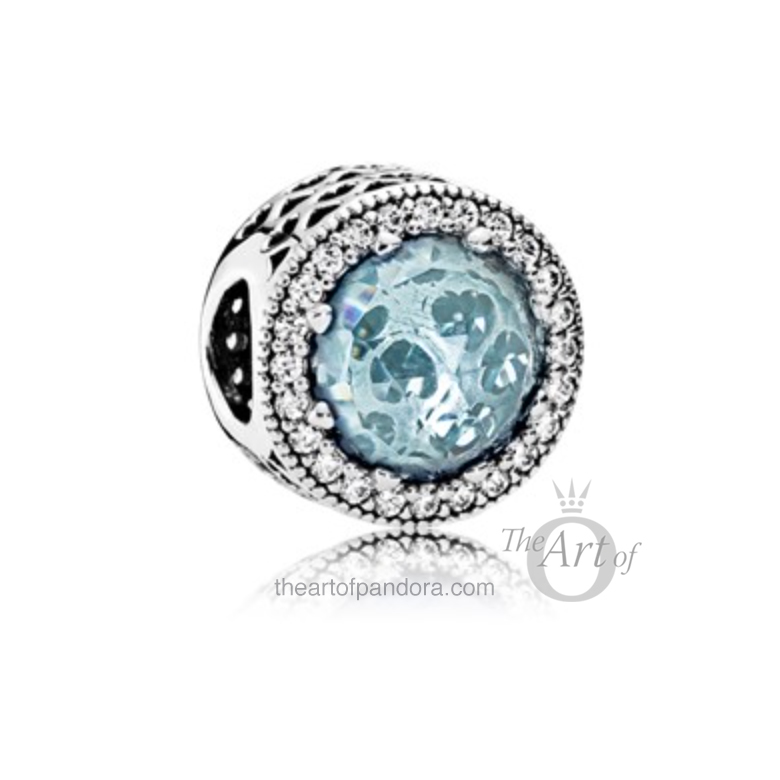 They are light to wear and are a nice alternative to the Silver Moments Bracelet or pretty stacked together. The two new Limited Edition colours are really cool and once again have a 70’s retro style that will be on trend this Summer. 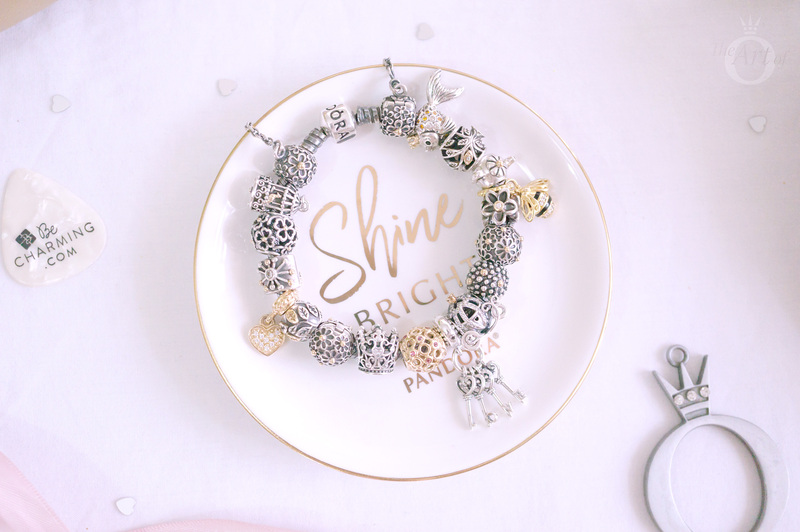 The PANDORA Summer 2017 Collection will be available to buy from our preferred PANDORA retailer BeCharming.com from the 1st June 2017. 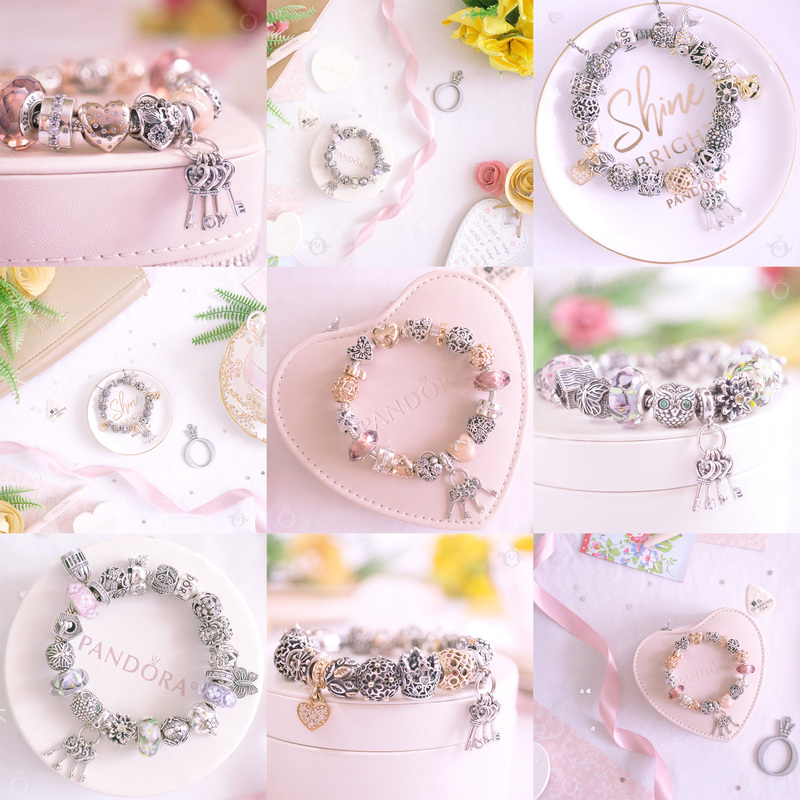 If you are planning on any purchases from the PANDORA Spring 2017 Collection, remember that PANDORA is offering a FREE PANDORA bracelet ($65 / C$75 value) with a $125 / C$150 spend until 26th March 2017. The promotion is in-store only but if you are unable to go in-store you can call our preferred retailer BeCharming.com and place your order by phone on: 800-878-7868. 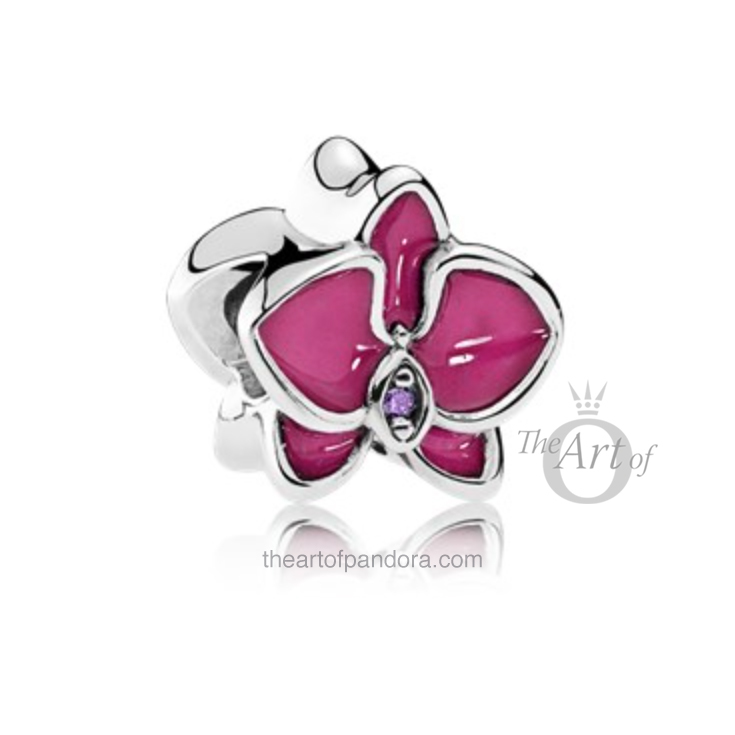 As usual the new PANDORA Summer Collection is bright and fun! 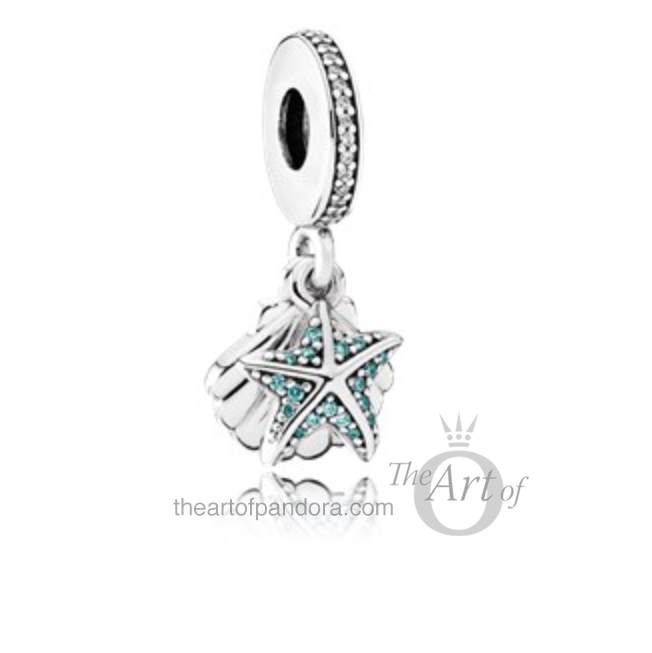 My favourites are the Pink Glitter Murano,Mint Glitter Murano, Tropical Starfish and Orchid charms. What are your favourites? Let us know in the comments below! Appreciate the Summer Preview. 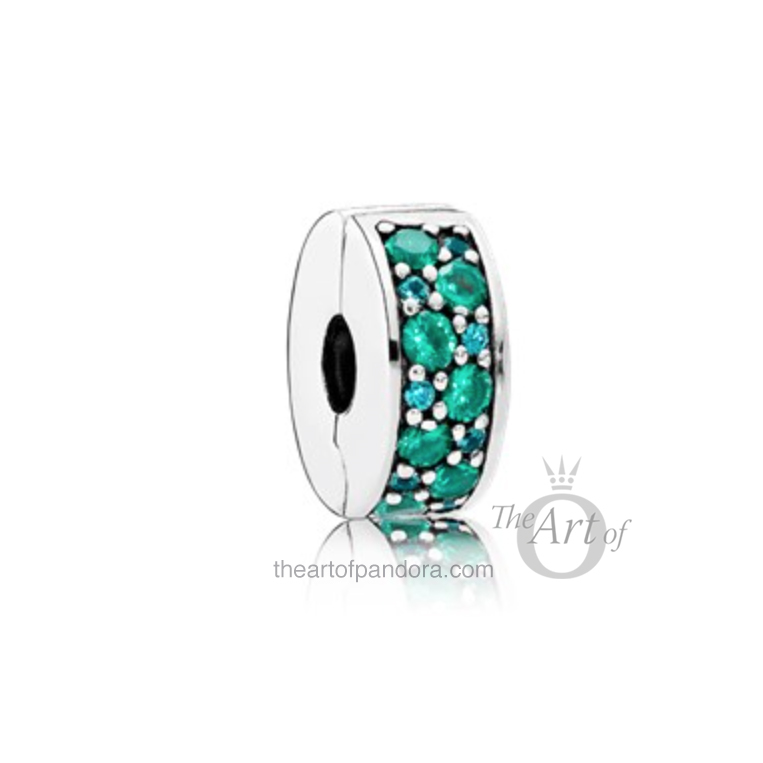 My must haves are the beautiful aquamarine colored Radiant Hearts and the Mint Glitter murano. I’m always looking to add some green to my collection. Hoping these two charms will work together! They are good choices! I love green too! 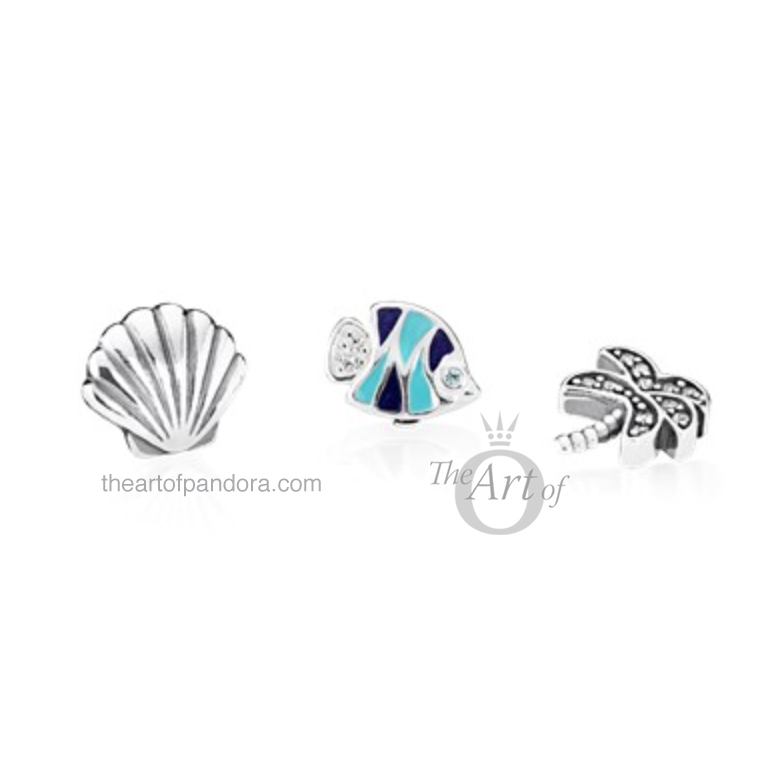 I definitely will get the pink and green Muranos. I think they will work well together. I can’t wait to see some style shots of the Summer collection as then it’s easier to compare the colours and sizes of the charms. Thank you soooo much, Dora, for the lovely HQ images! 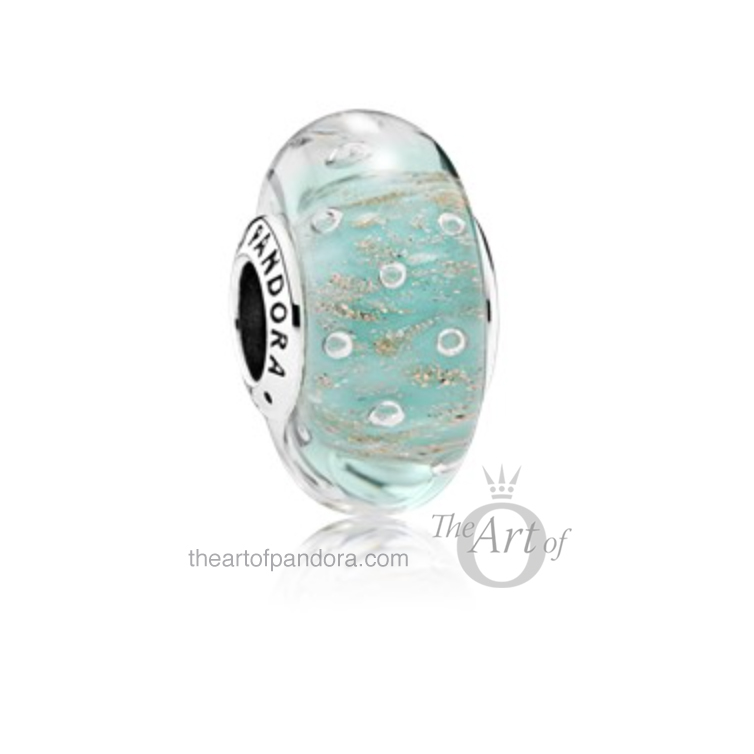 I definitely must have the Glacier Blue Radiant Hearts as well as the Mint Glitter murano. 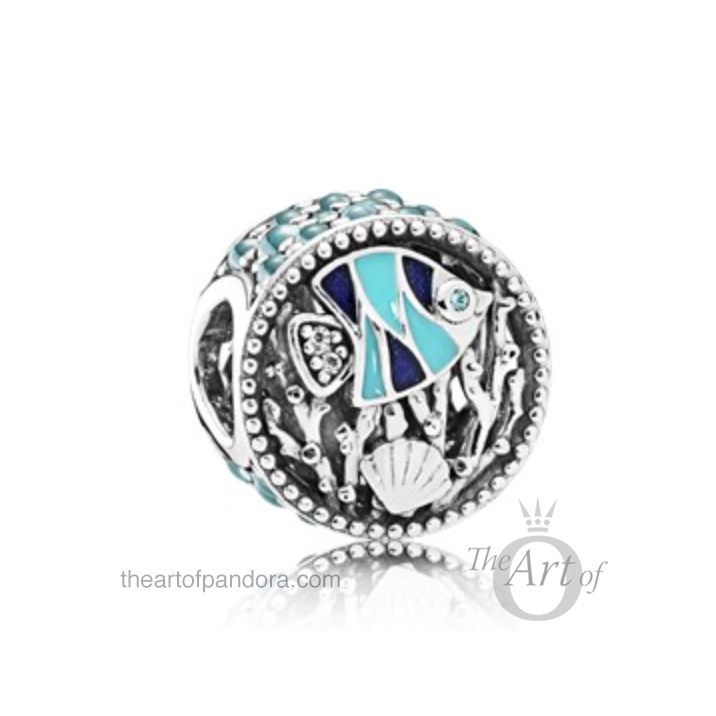 Now that I’ve seen the HQ images, I really like the Tropical Starfish/Seashell and the Ocean Life charms. I went this afternoon and finished my promo buys…I’m so broke! Need to start saving now for Mother’s Day and the summer release! 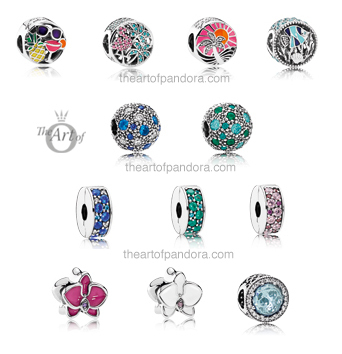 The Tropical and Starfish charms are really cute. I have a gorgeous beach near me too so they are perfect for me. 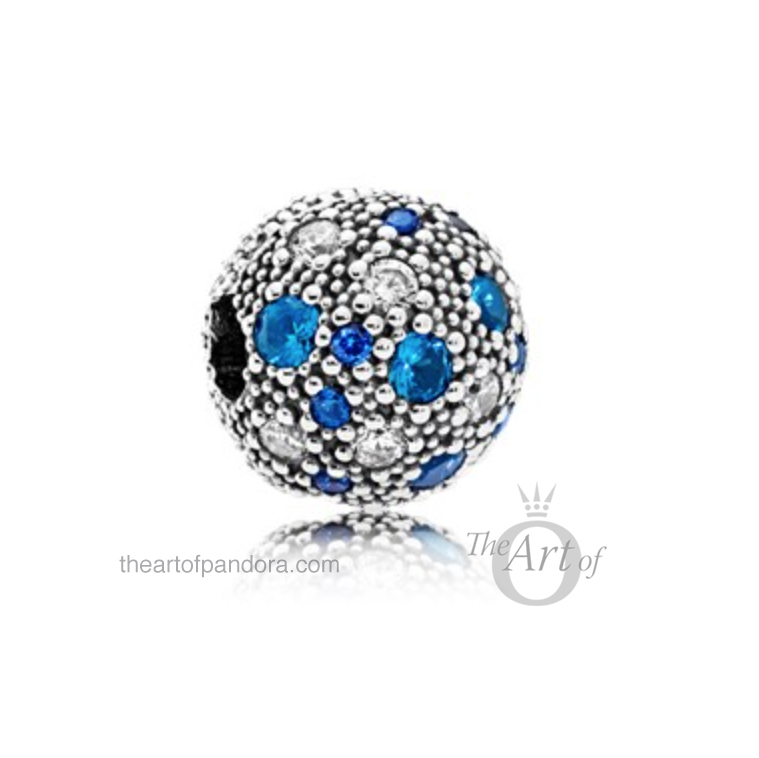 I just read your PANDORA purchases in the other post… no wonder you are broke! ?Broke but in style with beautiful accessories!